Resources - MyGateway getting an upgrade! Coming in 2019 - MyGateway Online, our improved communication hub allowing you to interact with and encourage one another by keeping up-to-date with the latest happenings in your groups and the church family. Link to request your login coming soon! You can log into MyGateway Online from any computer connected to the internet. Your login is secure. The information you enter is available only to others with a login, and logins are only granted to members and friends of our church. You control what pieces of your profile other members see by logging in to your profile and clicking the ‘Update Privacy’ link on the right. Log in regularly. Check the message boards for all your groups and share burdens, praises, and prayer requests. You can post a comment using the link in the email you receive when a message or comment is posted. See your giving record online. It is, of course, completely private, but you’ll be able to log in and print your own giving report. Make sure your contact information (phone, address, email) is always up to date. To change contact information, go to your profile, click the ‘Edit profile’ link, and then click on the ‘Basic’ tab for phone and email or the ‘Address’ tab for address. There’s a video in the Help Desk showing you how to edit your profile. Did you know MyGateway Online customizes your calendar based on your group membership? Your ‘My calendar’ shows events you’ve registered for, your groups’ events, and needs you’ve chosen to provide. The more complete your profile, the more we can identify and alert you to opportunities for you to serve others. 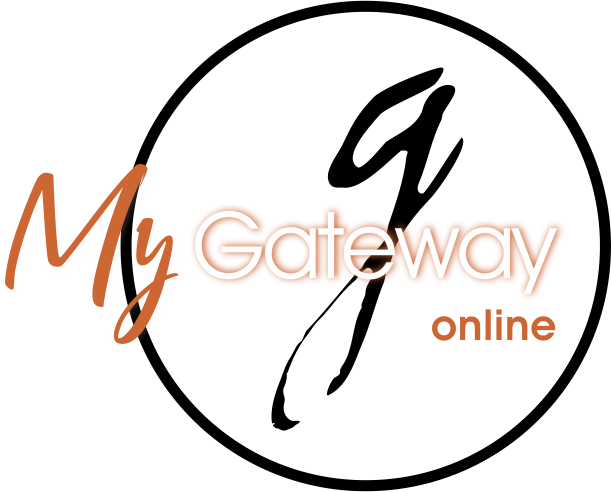 MyGateway Online provides tools for surveys and event registration. If your group needs one of these tools, ask one of the church administrators how to create them. MyGateway Online provides attendance tracking. If your group or class needs attendance tracking, contact one of the church administrators.